With Graduated Driver Licensing set to be introduced in Northern Ireland, delegates at the 2019 edition of Young Driver Focus will hear how the scheme will operate. 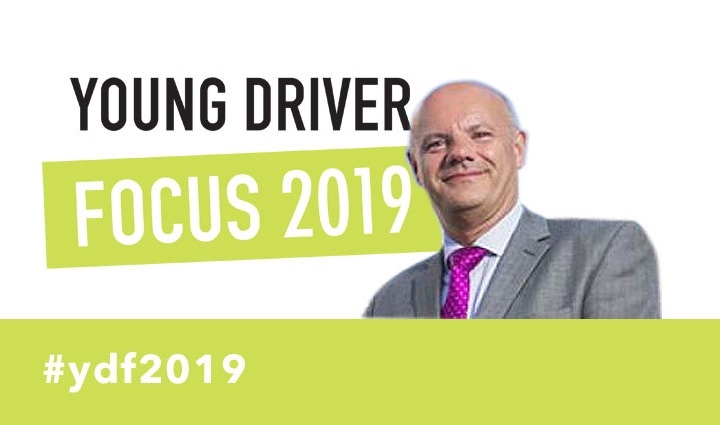 Young Driver Focus 2019 will once again be staged at the prestigious Royal Automobile Club on London’s Pall Mall – on Wednesday 1 May. Among the latest speakers to be confirmed is Pat Delaney, director of operations at the Driver & Vehicle Agency (Northern Ireland). 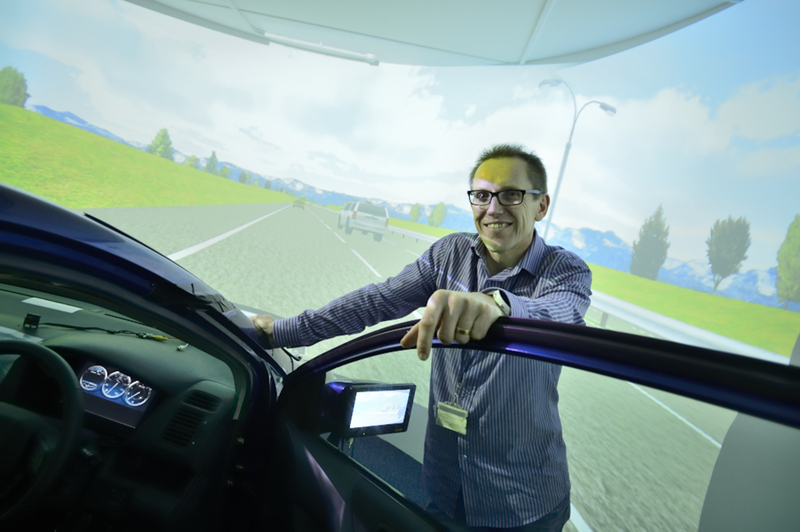 Also added to the agenda is professor Gary Burnett, chair of Transport Human Factors at the University of Nottingham, who has over 25 years’ experience in human factors research and development relating to advanced technology within road-based vehicles. Gary’s presentation, titled ‘training for future driving: lost skills and new skills’, will consider the potential needs of younger drivers as the vehicles they use become increasingly automated – either following traditional driver training, or when they have had no formal education with manually driven vehicles. What form/level of de-skilling will arise as a result of automation? And what new knowledge/skills are required to safely interact with future vehicles? There is also the opportunity to purchase a joint ticket for YDF 2019 and the new Young Rider Focus conference, which is being held in Birmingham on 6 March 2019. The joint ticket shows a saving of at least £50 on the individual event prices.